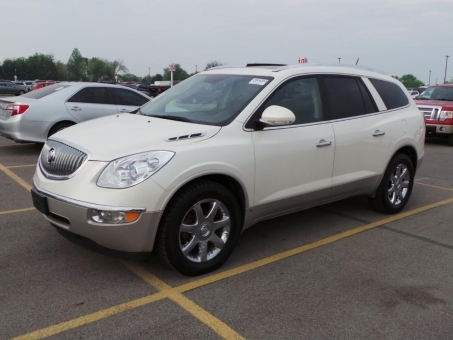 2008 Buick ENCLAVE CXL. Clean title of course. Carfax Certified, 1 owner car!